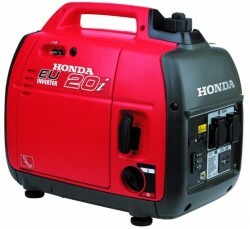 Lighting, Torches & Power Units. 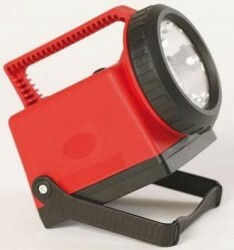 Lighting at incidents usual means: Scene lighting or personal use lighting, and varies between Atex approval or Normal. 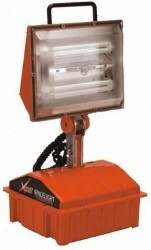 We have a full range of ATEX approved lighting, and many other options shown below. 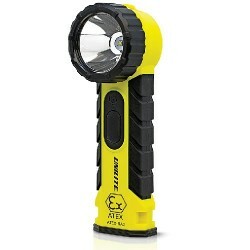 This small LED light is perfect for attachment onto virtually anything via the elasticated loop, so that your possition can be seen from a long distance, it has two operating modes: Flashing or perminent. And at the very low cost is a simple safe solution. 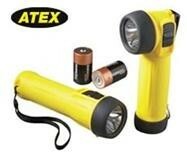 Atex approved torches & lighting. 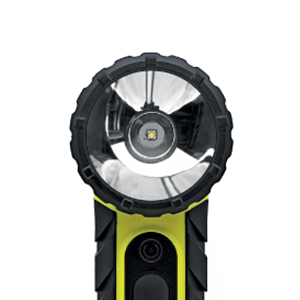 PA69, 100% water proof head torch. 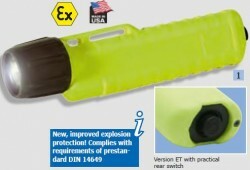 Peli Mini Hand held torch. 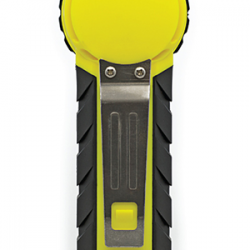 Standard hand torch, with flick switch. 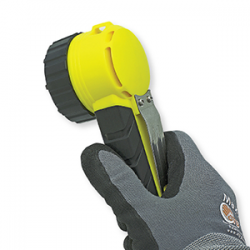 Rechargable hand torch, with flick switch. 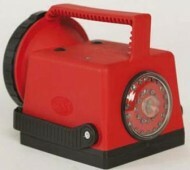 Standard torch with Rear safety switch. Standard torch with "Twist Lens" on/off switch. 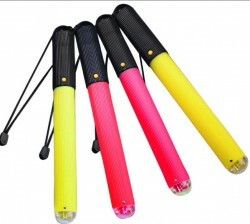 Hand torch, alloy body variable LED lens. 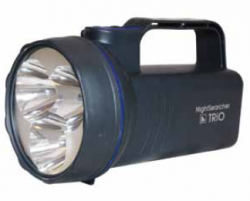 A full range of Standard torches, Lamps and Area lighting is also available. Also available is a range of extension cables and adaptors for various voltages. 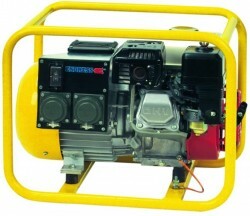 Generators from small portable to trailer mounted. Please contact us for additional options and details. 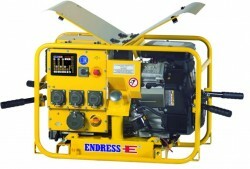 All our items are appropriate for the specific use, from approved manufacturers.